Someone somewhere is employed to find these jokes or even write them. Or perhaps now they have a computer that does that for them? Oh yes, the gifts. It seems that the only significant variable in a box of Christmas Crackers is the quality of the gift. 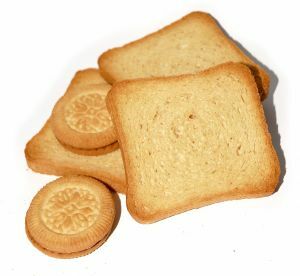 The cheaper ones have a piece of plastic that has been moulded into a shape that resembles something in everyday life but which is entirely useless and will be thrown away with the rest of the cracker rubbish. The more expensive ones will have something that looks like it might be useful but will break the first time you use it. And the very expensive ones have things that we are sure will be very helpful but are priced out of the reach of most of us. If the gifts are the only variable then they must dictate the price of the crackers. So here’s another idea to take down to Dragon’s Den (or perhaps combine with the previous one)… make another variable – the quality of the jokes! The cheaper ones will continue to have the ones that make you groan, but the more expensive you go, the funnier the jokes. However, I want to subvert that idea even before you offer me £100,000 for 10% of my company. I would imagine that those who can least afford crackers deserve the funniest jokes and the best gifts. 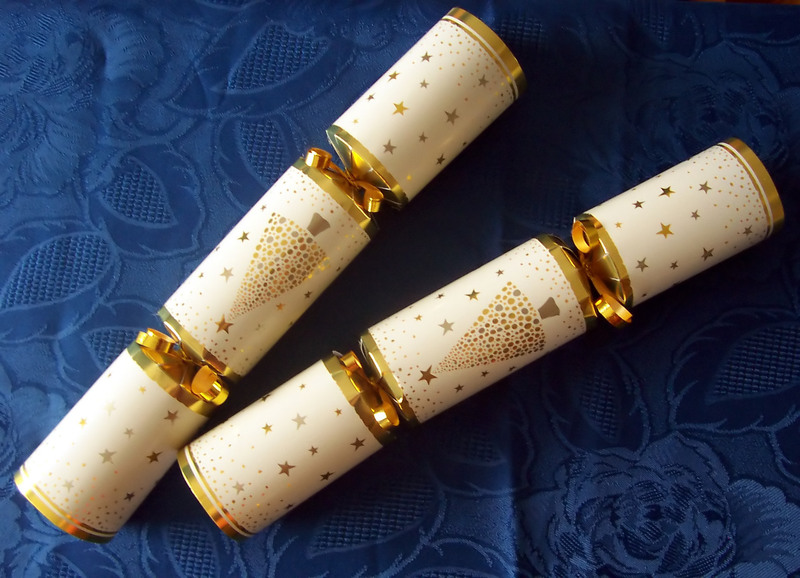 So my company’s USP* would be that the more expensive the cracker the worse the joke and the less useful the gift – playing on the expectation that crackers must be crummy – and these expensively priced but cheap to produce ones would subsidise the production of wonderful ones in the budget range. Wouldn’t it be nice at Christmas that the first really are last and the last first? Author nukelearfishing67Posted on Dec 12, 2013 Categories ChristmasTags christmas, Christmas Cracker, Christmas crackers, crackers, first shall be last, funniest jokes, jokesLeave a comment on it’s a cracker!